Dehydrated. Normal skin, combination skin. The high hydration to skin. Aquasource Non Stop freezing maintains optimal hydration for 24 hours in compensates for the natural systems of hydration intra-and extra-cellular complex with the Hydra-Stop No. Real concentration of hot springs, it improves the quality of the skin and revitalizes with a concentration of thermal activity, based on trace elements and Pure Extract of Thermal Plankton: the equivalent of 5000 liters of water Spa in a pot. Enriched with vitamin E, it promotes cell regeneration. 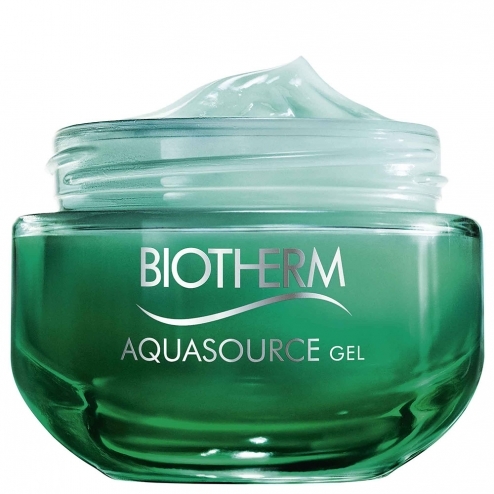 Result: From the first application, the skin is saturated with water, ideally moisturized and refreshed instantly. Apply morning and / or evening to perfectly cleansed skin.